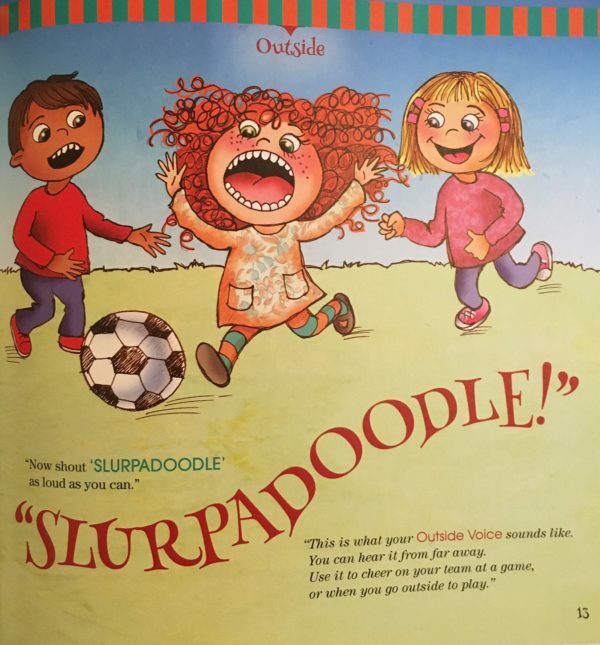 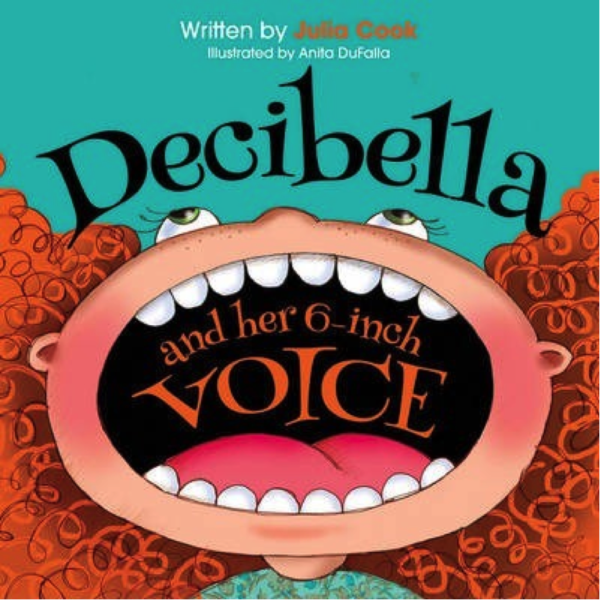 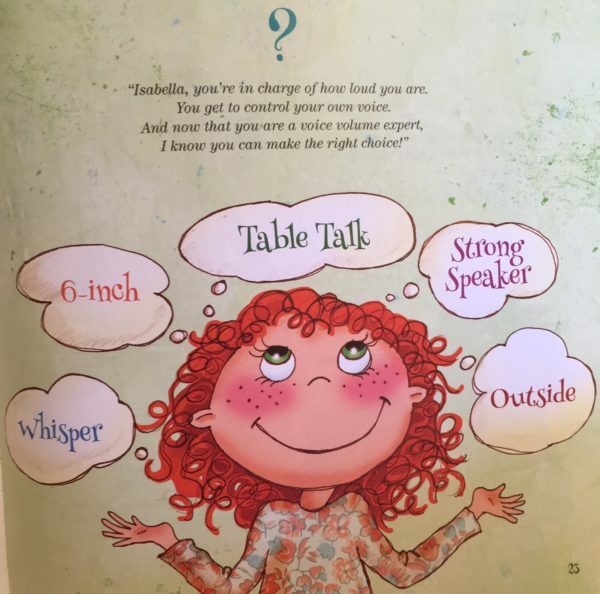 Follow Isabella as she learns the “five volumes” of voice and discovers that different situations require a different tone: whisper, 6-inch, table-talk, strong speaker and outside volumes. This entertaining book helps build self-awareness and to think about the impact our volume has on others. 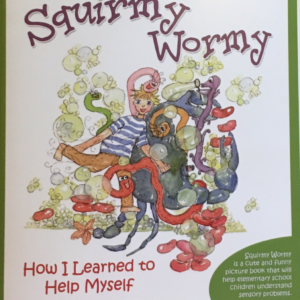 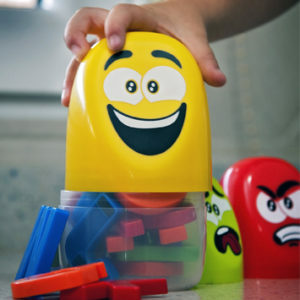 Includes a tip page for parents and educators.